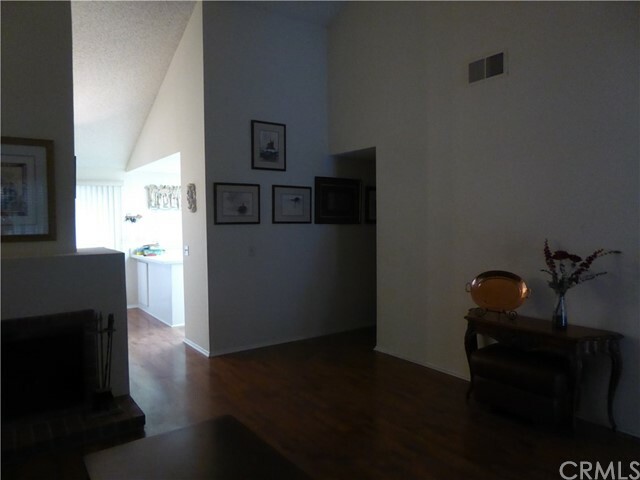 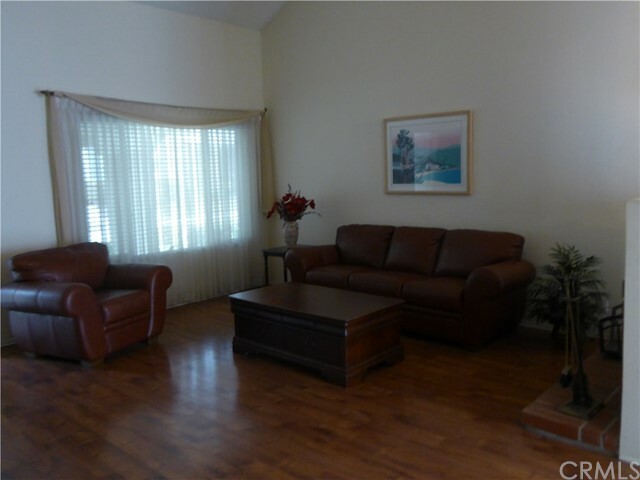 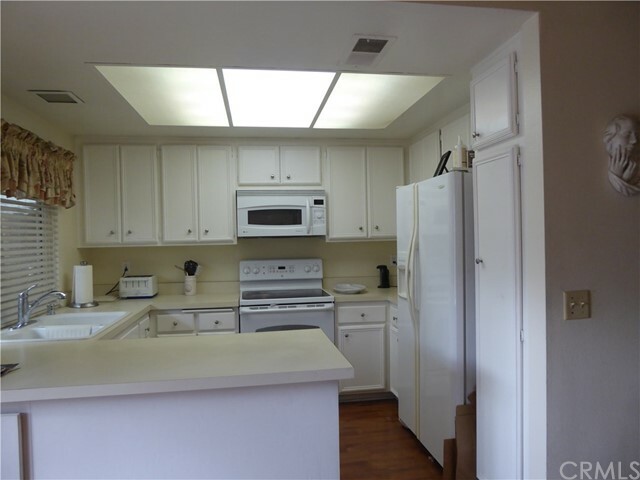 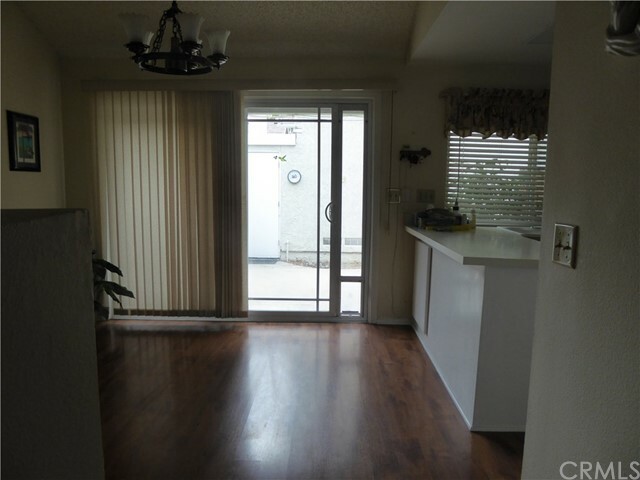 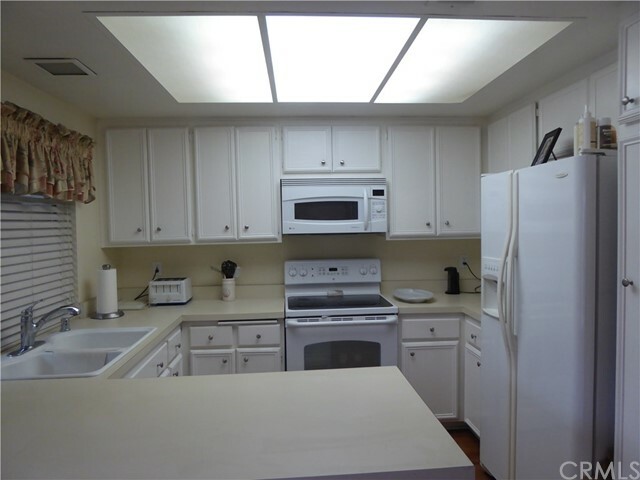 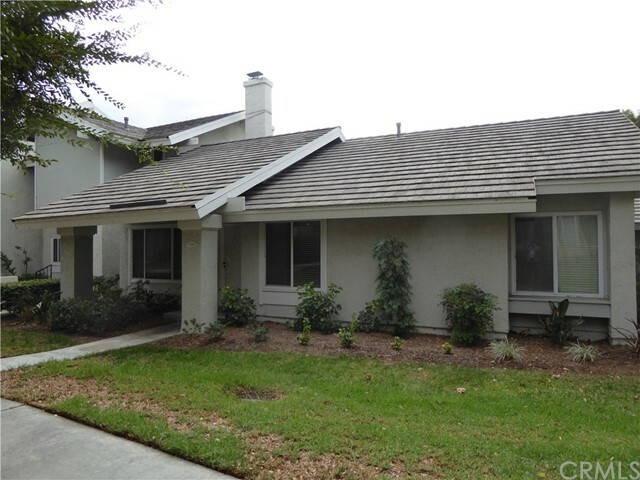 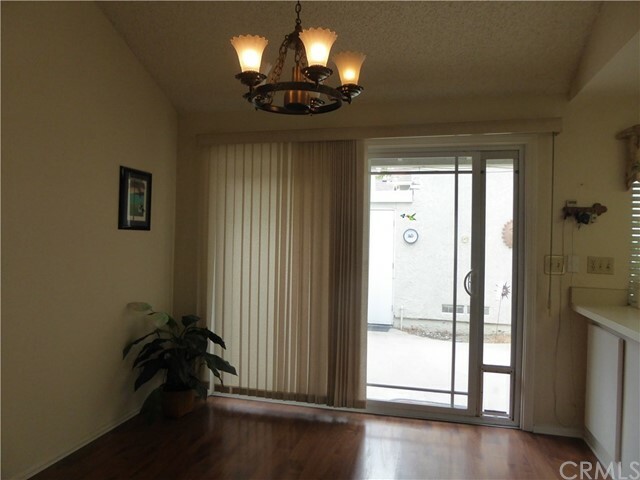 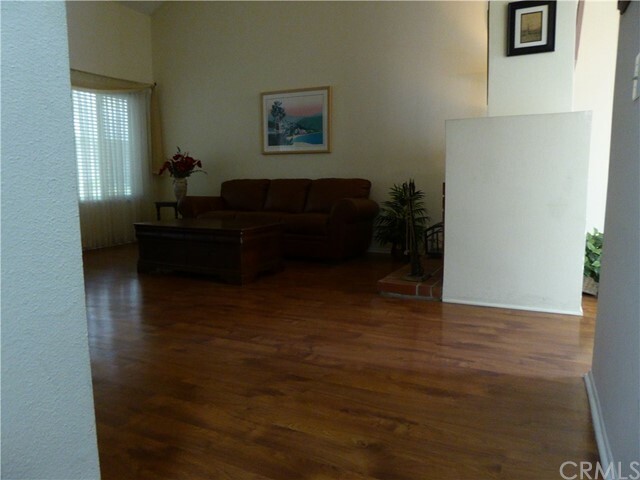 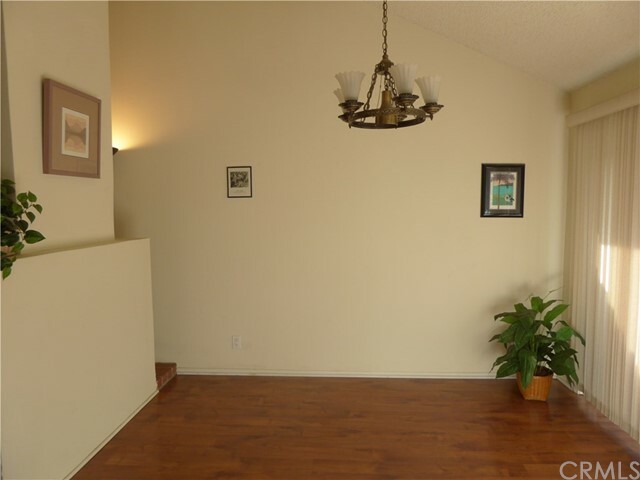 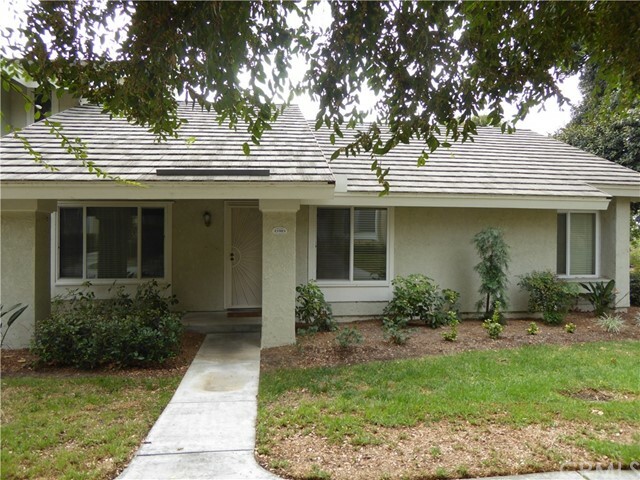 Desirable single story 3 bedroom condo, patio to 2 car garage, in Rancho Dominguez Townhomes. 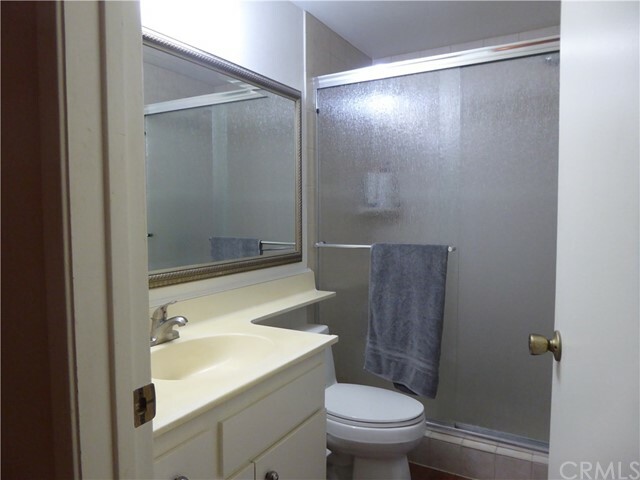 End unit next to greenbelt. 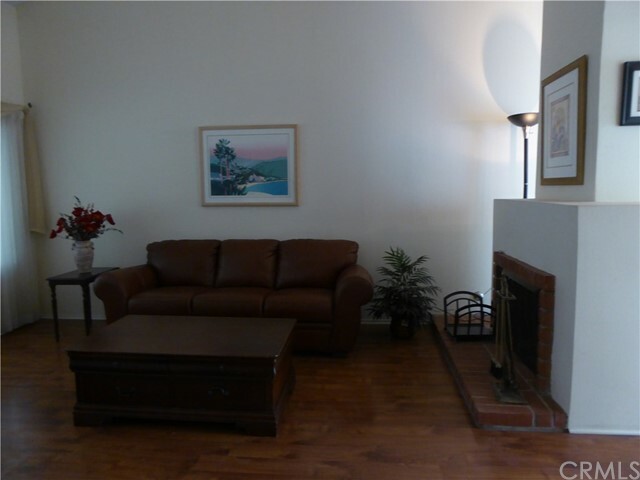 Impressive laminate flooring, dual pane windows, and grand fireplace. 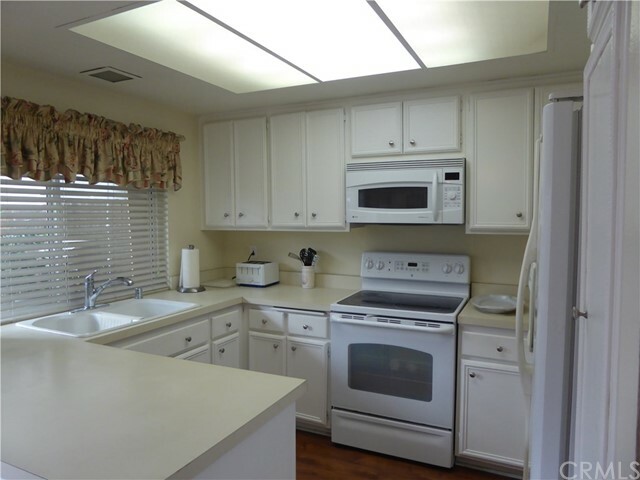 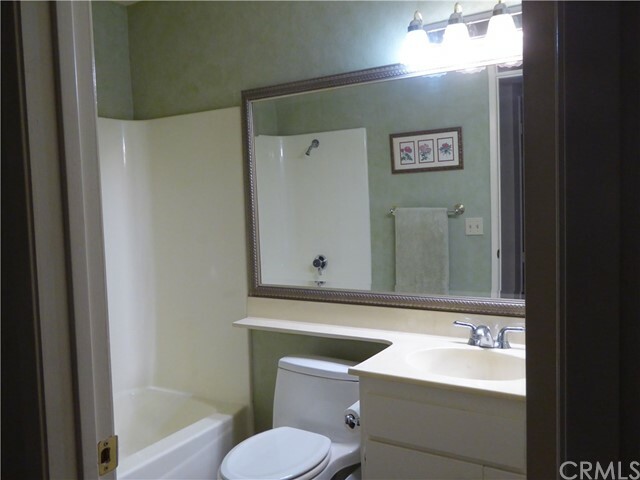 Refrigerator, washer and dryer, and water softener not leased are included. 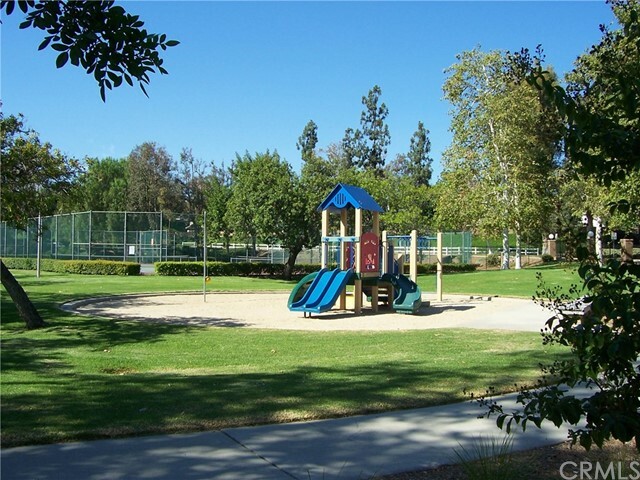 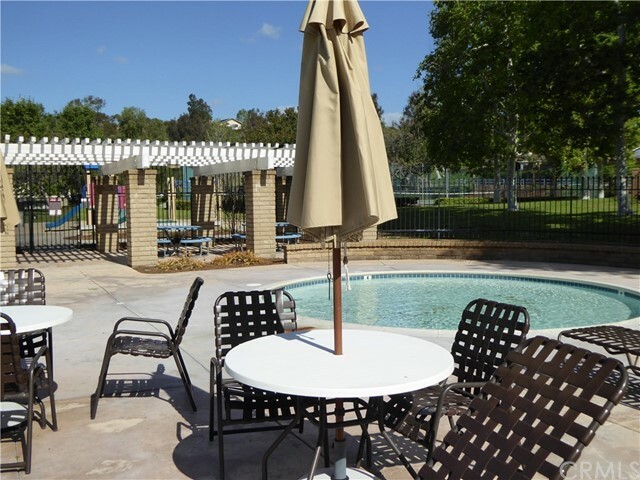 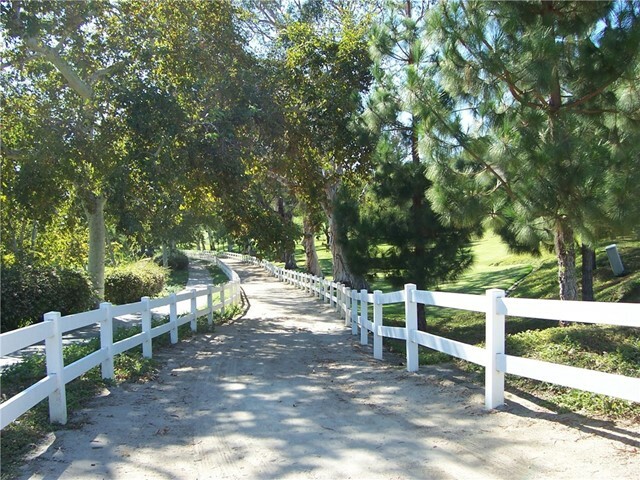 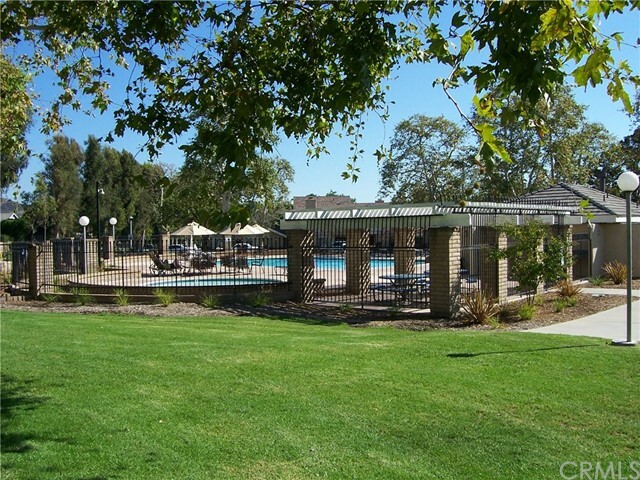 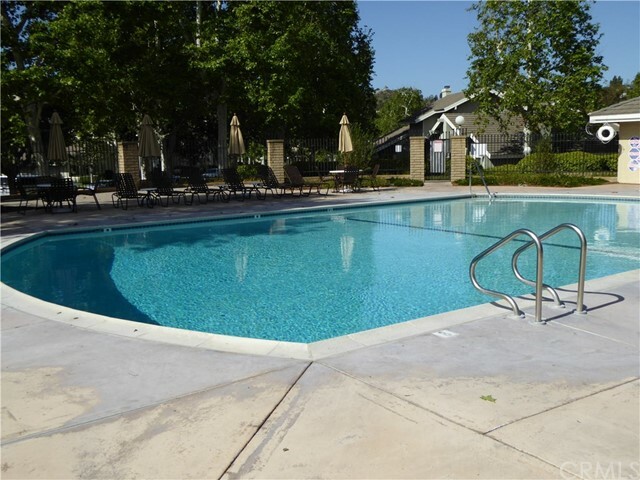 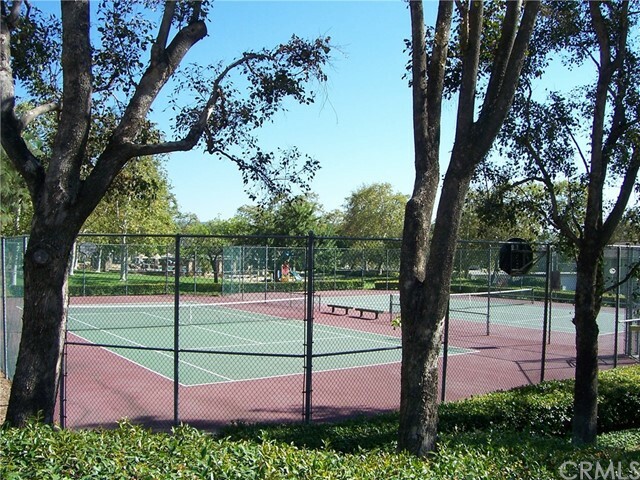 Much sought after location with pool, tennis, and winding paths throughout this well maintained and spacious park like environment. 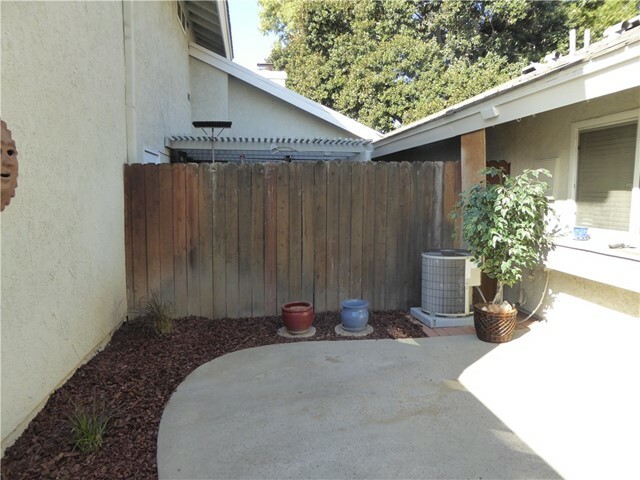 Dues $305/mo also includes trash.